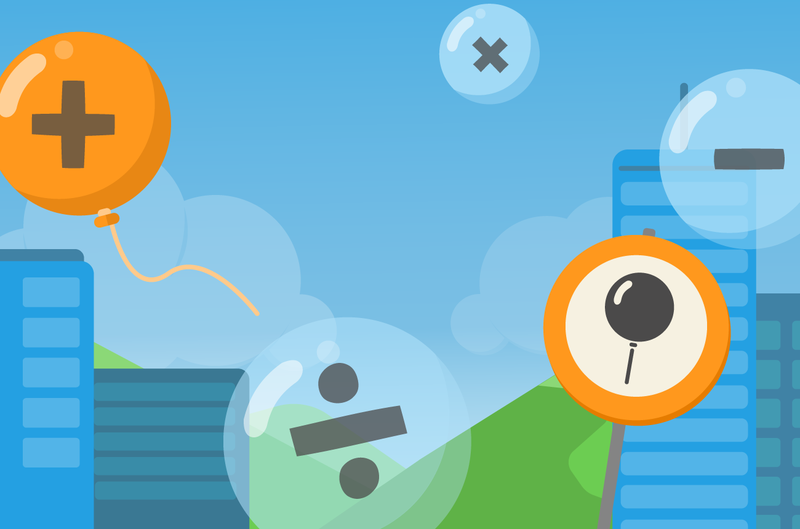 Bubl trains you to be able to make quick mental calculations, - estimates and compare numbers. Math is done in the Parietal lobe (the side/top) of our brain. Solve the equations on the bubbles.